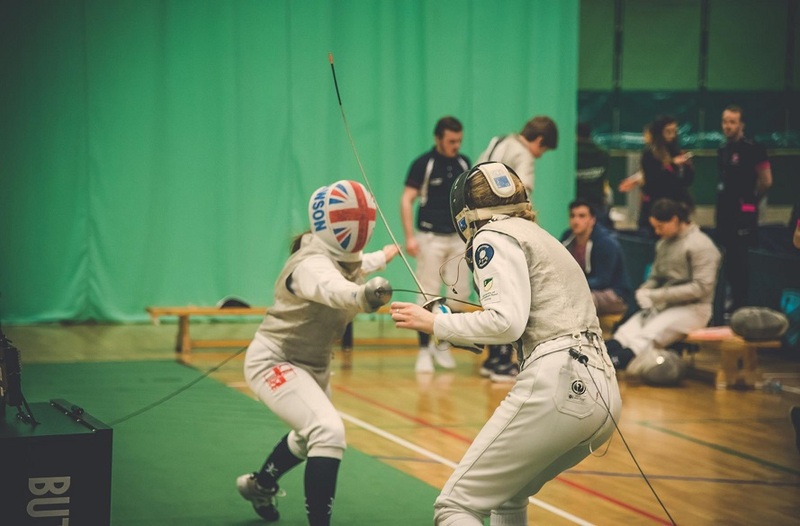 Welcome to our weekly round up of results from Wednesday’s matches in BUCS games for Nottingham Trent University. There were 38 games scheduled for action on Wednesday 23 November, with 19 at home and 19 away. Of the matches that took place, NTU won 55.56% of them (20 from 36 completed). Our season win percentage currently stands at 46.58 %. 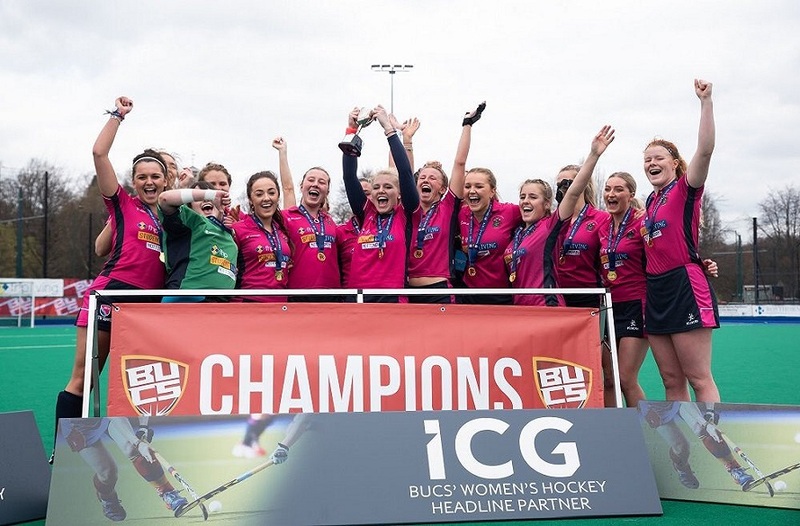 Nottingham Trent University sits 13th in the BUCS Table. The winner of this award this week is Women’s Rugby Union 1st team, for their win was literally the largest margin of victory we had this week. 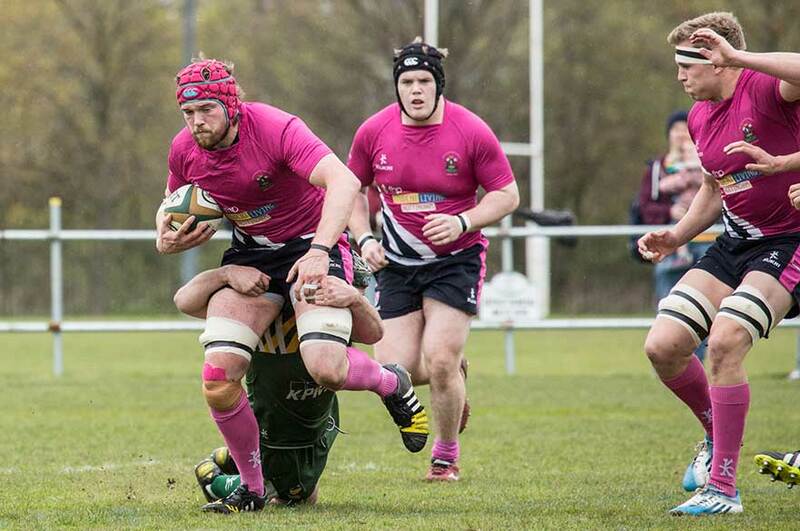 Scoring 10 tries and eight conversions without conceding showed their dominance in the match – long may it continue! - Men’s Table Tennis 2s beat Bath 1st team convincingly. 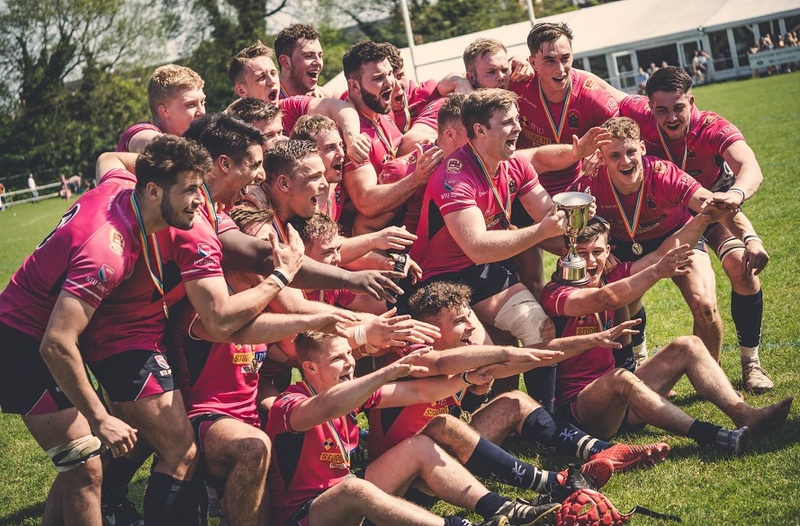 Bath had turned up at the wrong site firstly, and had not brought a full team, so a comprehensive victory for NTU looked on the cards from the get go! Men’s Rugby Union 1st team have beaten Leeds 1st team for the first time in their playing history (according to our stats, anyway). With the scores 13-10 at half time, the second half rampage took apart Leeds, and put NTU at the top of North A for the first time this year.